Get your MAY ‘The Gathering’ WeeBox or order as the perfect gift! We ship WORLDWIDE! 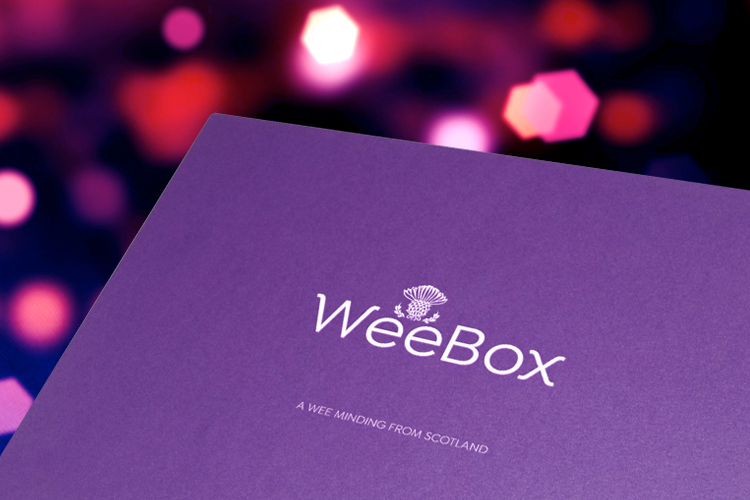 Subscribe TODAY and get your MAY ‘The Gathering’ WeeBox or buy as the perfect gift! But be quick, WeeBox SELLS OUT each month! 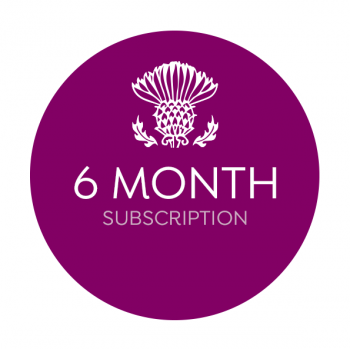 Each WeeBox is brimming with 5 exclusive Scottish gifts worth £50, showcasing the best from our network of local, specialist suppliers. Your gifts are a combination of luxury, quirky and heritage items – to inspire you and also the next generation you may be teaching about their Scottish roots!